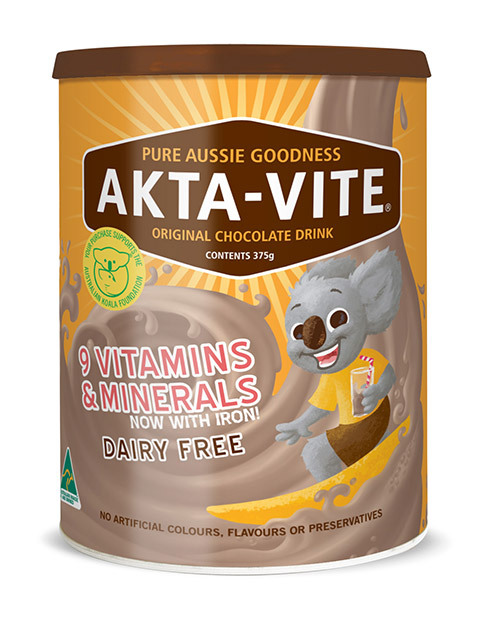 Akta-Vite is an Australian made nutritious chocolate food drink which has been on Australian shelves since 1943. Looking to invigorate their vintage label with bright and modern graphics, they approached me with a brief for a koala character illustration to feature on their labels. Initially the koala also had a very vintage feel but eventually evolved through the feedback process into something modern with an organic, textured feeling. The feedback process was really helpful and I enjoyed aligning the goals of the team at Akta-Vite with the feedback I received from the very experienced illustrators at the Watermark studio. The new labels will be rolling out in the coming months, can’t wait to see them! Also in other news, I finally updated my HAI portfolio to reflect all the new illustrations I usually post in news and forget to copy across Please take a look.